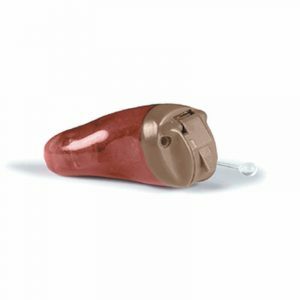 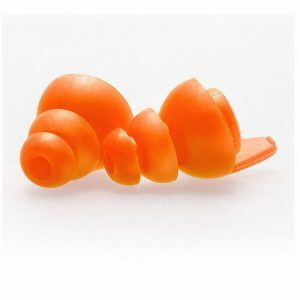 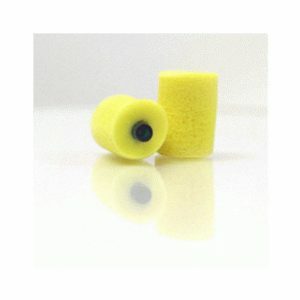 The Silynx Custom-Fit Communication Ear Plugs (SCF-CEP), are made from a heat-cured silicone that are molded to fit the Clarus Pro, Clarus FX2 and Clarus XPR two-way radio systems. 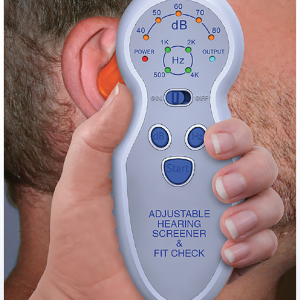 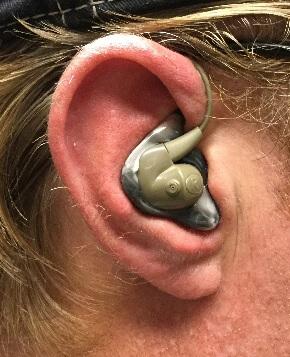 The Silynx Custom Fit Communication Ear Plugs (SCF-CEP) are made from a heat-cured silicone that are molded to fit the Clarus Pro, Clarus FX2 and Clarus XPR two-way radio systems. 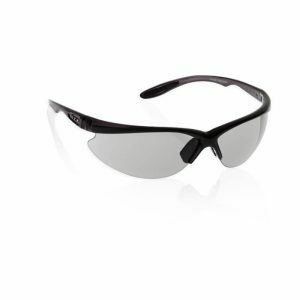 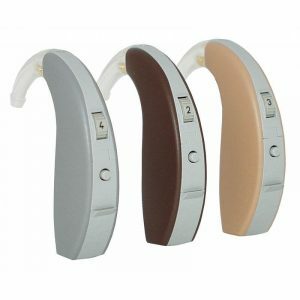 Since they are made for your own individual ears, they are comfortable to wear for extended periods of time, and help attenuate the surrounding noise levels. 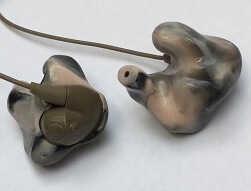 The SCF-CEP’s come in a variety of our Chameleon Ear color options and can be made in solid, swirled and glitter combinations. 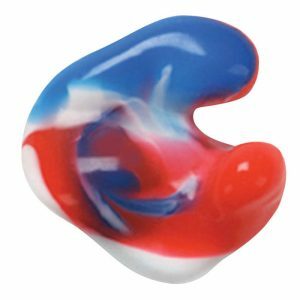 They are washable with general soap and water and come with their own storage/carrying case.